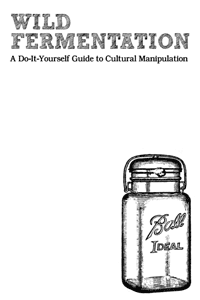 Subtitled “A Do-It-Yourself Guide to Cultural Manipulation,” Wild Fermentation is an introduction to fermented foods. Includes directions on making saurkraut, tempeh, miso, kim chi, brine pickles, sourdough bread, and more. Ramps (Wild Leeks), Wild Garlic, Wild Asparagus, Lamb’s Quarters, Juneberry, Wild Bergamot, Black Raspberry, Blackberry, Purslane, Dandelion, Hen-of-the-Woods, Dryad’s Saddle, Chicken-of-the-Woods, Blue Violet, and Crabapple. There is at least one photo of every plant and line drawings for many of them. 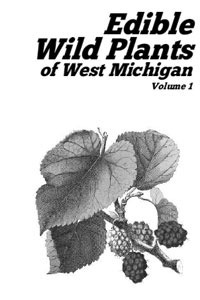 Many of these plants should be able to be found elsewhere in the Midwest and Eastern United States. 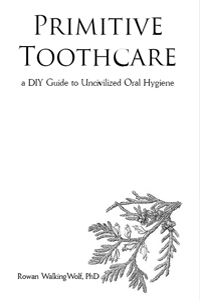 Subtitled “A DIY Guide to Uncivilized Oral Hygiene” this zine is an exploration of dental care without relying on large corporations or even smaller and unnecessary “green” companies. There’s ideas for alternatives to use for toothpicks, general tooth care, herbs for cleaning teeth, etc. This zine is based on a series of workshops held by Knowing the Land Is Resistance aimed at critiquing mainstream ideas of “ecology” and offering ideas for moving towards an anarchist knowledge of the land. 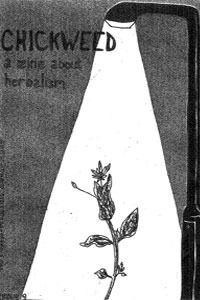 The zine explains how traditional notions of ecology are based on colonial and capitalist conceptions. 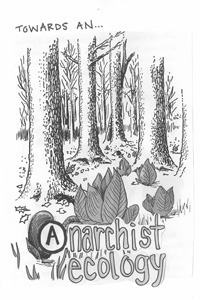 As an alternative, the zine explores five starting points for developing an anti-authoritarian and anti-colonial relationship to the land: rooted in relationships, deep listening, urban ecology, re-enchanting, and unexpertness. It’s a good starting point for anyone interested in developing a closer relationship with the land. Mushrooms tend to get a bad rap amongst many foragers because of a fear poisoning and/or a fear of the unknown. Radical Mycology demystifies mushrooms, explaining how they grow, different types of mushrooms, how to cultivate them, and how to preserve them. 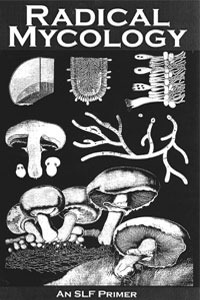 The authors also included a lengthy section on identifying common edible wild mushrooms.